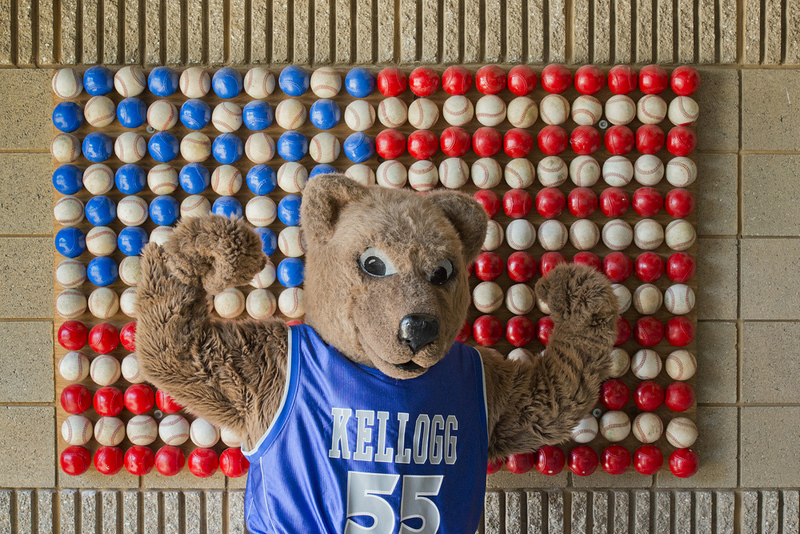 Kellogg Community College will give away a tuition gift certificate worth $450, enough to cover a four-credit class at KCC, during the Aug. 7 Battle Creek Bombers baseball game at C.O. Brown Stadium in Battle Creek. To be eligible to win, participants must enter a free drawing by submitting their contact information at the KCC booth, located in the stadium concourse, during the game. In addition to the drawing, KCC also will have representatives at C.O. Brown stadium to answer questions about financial aid, admissions, enrichment education and the registration process. The tuition gift certificate must be used at KCC during the 2014-15 academic year, which includes the upcoming fall, spring and summer semesters. For more information, stop by the KCC booth during the Bombers game on Aug. 7.